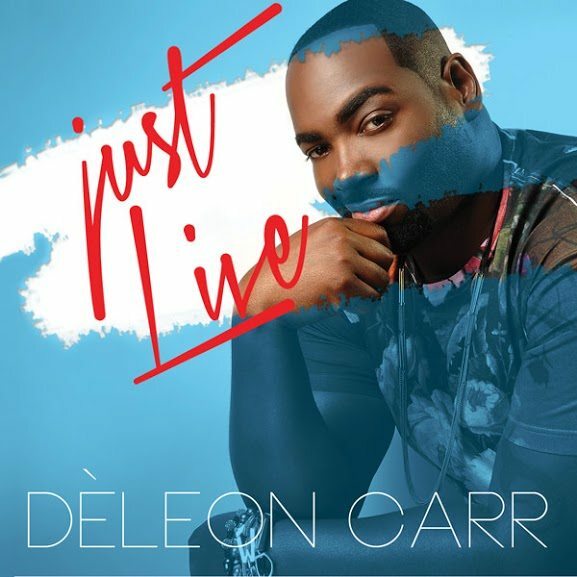 ATLANTA, GA — Carr Music Group announces the global release of “Just Live”, the debut single from De’Leon Carr, a veteran support vocalist and songwriter based in Atlanta, GA. With captivating lyrics and an inviting groove, “Just Live” offers listeners an encouraging message of hope beyond devastation. The self penned track features production from Will Pierre and is lifted from the full length album, BALANCE. 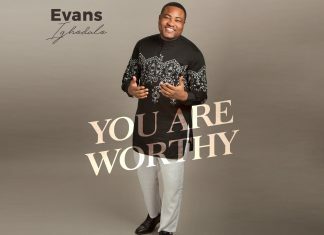 Both the album and its inaugural single speak to the scope of ministry the Memphis born singer has made his benchmark. In support of the release of “Just Live”, De’Leon Carr hosted industry tastemakers and music lovers for an intimate listening session. The event took place on Sunday, July 13 and featured a Q&A session hosted by EssentialLyfe.com Editor Aaron Follins. Entertainment at 404-599-1689 or iwanttobookdeleoncarr@gmail.com. Just Live is now available for download and purchase wherever digital music is sold. Balance, the full length album is expected to arrive fall 2015. Stay tuned to Praiseworld Radio to listen to and request for this great single.